... ITS WHAT'S INSIDE THAT COUNTS! When you invest in a genuine B.C.Door you are investing in a timeless tradition of quality craftsmanship and durable construction. 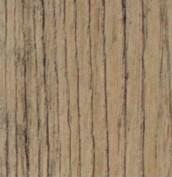 A solid wood B.C.Door will stand up to years of use that a laminate or veneer door simply cannot. Make sure you compare... nothing lasts like a B.C.Door. 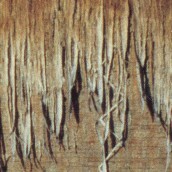 As evident here, a veneer door does not weather as well as a solid wood door over the same time period, and is subject to delamination and peeling. ONLY SOLID WOOD STANDS THE TEST OF TIME! Check for our wood-burnt stamp on the top edge of our door to ensure an authentic B.C. Door. Our doors are often duplicated by inferior manufacturing. Why settle for second best?